No joke, I cracked a couple of ribs when I tripped and fell on to a typewriter (it was a Smith-Corona Galaxie II) on Thursday night. The typewriter was unharmed. So I'm feeling very sore and sorry for myself and I'm pretty much immobilised for the time being. 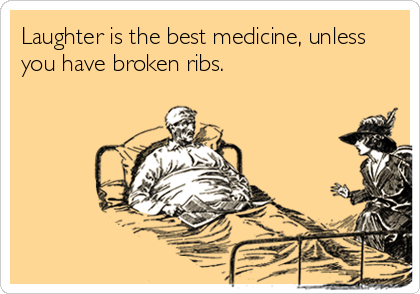 I hope not to be doing too much laughing, sneezing or coughing for the next three to six weeks. Richard Neville, a larrikin leader among the forward-thinking army of typewriter-wielding Australians who took Britain by storm in the late 1950s and 1960s, has died in Sydney from Alzheimer's, aged 74. 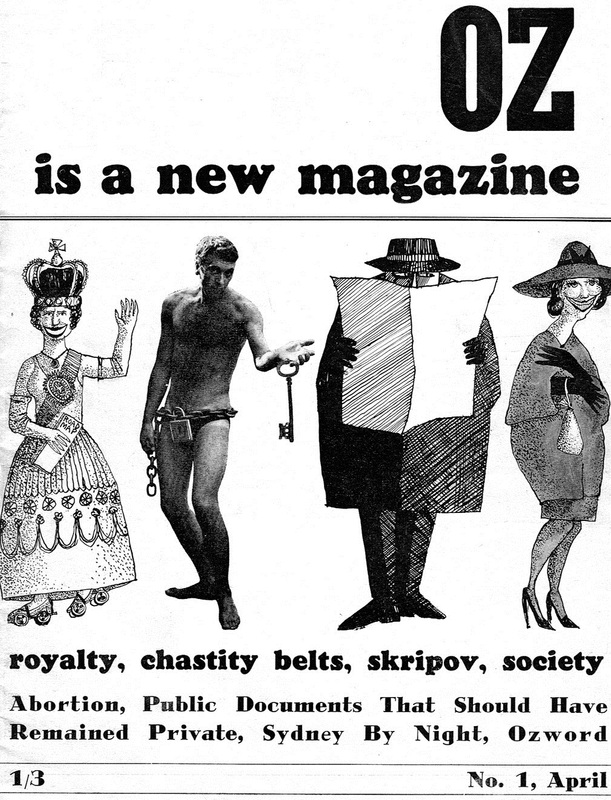 Neville, a "pioneer of the war on deference", was a founder of OZ magazine in Australia in 1963 and Britain in 1967. The magazines were the subject of two trials in Sydney and a more famous and famously lengthy one in London, the last two resulting in jail sentences (the one in Sydney with hard labour, the one in London with potentially life inside), both subsequently overturned on appeal. The London trial, in which Neville and his co-OZ editors were charged with “conspiracy to produce a magazine with intent thereby to debauch and corrupt the morals of young persons within the realm”, produced more letters to The Times than the Suez Crisis of the late 50s. Years before his time, Neville urged people to think about the perils of a technological and interconnected society. In his 1970 book Playpower ("a mischievous sub-Marcusean manifesto"), Neville predicted the rise of computer technology and envisaged more leisure, hence the need to develop the “politics of play”. But in the digital world of the 21st century, he asked: what if “the promise of free time turns out to be stealing our time?” Indeed, Neville lived to despise modern technology. In an interview with Rak Razam of Undergrowth in 2005, Neville was asked whether he believed technology had become a modern drug. "I think for a lot of people, yeah," said Neville. "You've only got to look at the relationship between people and their computers and laptops. They're ... spending much more time with them than with their partners. [The laptop is] not a glorified typewriter anymore ... When Mary Shelly wrote Frankenstein the doctor created this monster which ran amok and we considered it dangerous. But now we're supposed to marry the monster. I feel like I'm a Filipino bride and the scientists are the marriage brokers!" Demonstrations against OZ magazine outside the Criminal Court of the Old Bailey in London in August 1971. Neville was one of three editors being sentenced on obscenity charges. Below, supporters had their say in November. 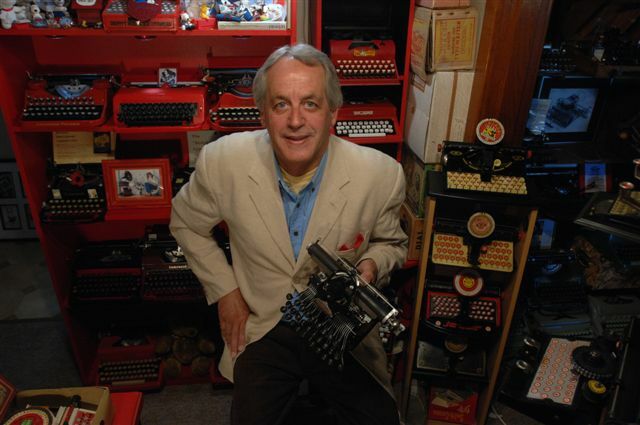 Richard Clive Neville was born the son of a newspaperman in Sydney on December 5, 1941. A satirist and author, he was a social commentator who championed the counterculture and helped change censorship laws. "The revolution he sought was in the mind and he was always willing to change his, if the evidence demanded." 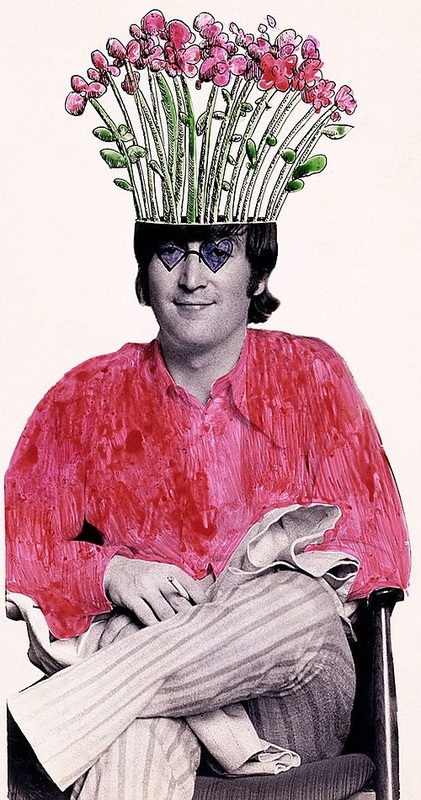 His autobiography, Hippie Hippie Shake: The Dreams, the Trips, the Trials, the Love-ins, the Screw ups - the Sixties was published in 1995. A film based on the book has been made but is yet to be released. OZ was the first of the alternative and underground press publications to appear on the international scene - a year before the Los Angeles Free Press (1964) in the United States and later in Britain with the International Times (1966). 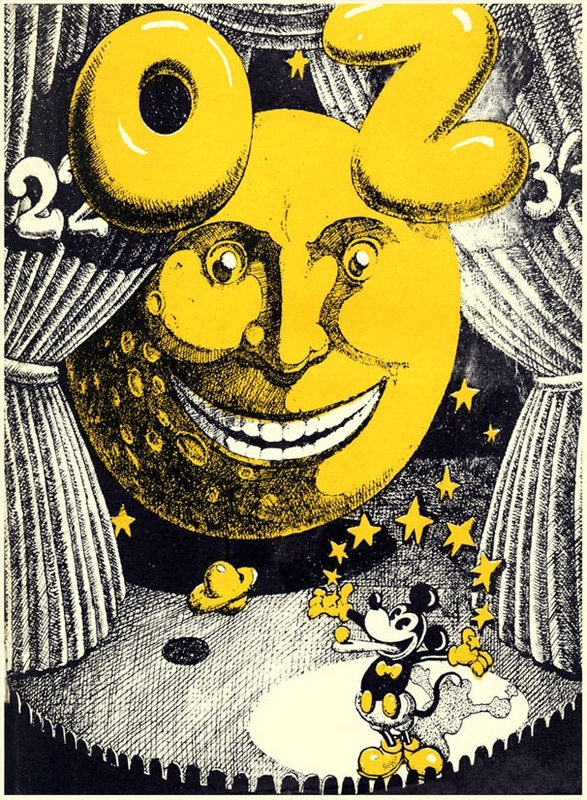 The 1967 London OZ featured work from expatriate Australians Robert Hughes, Clive James and Germaine Greer, as well as cartoonist Michael Leunig. In 1970 Neville and co-publishers Felix Dennis and James Anderson were charged with “conspiracy to corrupt public morals”. While Neville defended himself, his colleagues were represented by John Mortimer (Rumpole of the Bailey) with Australian Geoffrey Robertson as his junior. 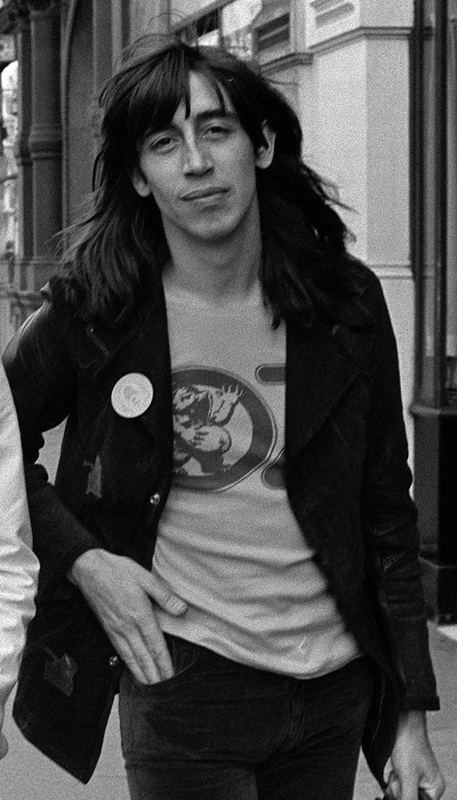 Among those supporting the trio were Mick Jagger, John Lennon and Yoko Ono - Lennon recorded a song God Save OZ and protested outside the Old Bailey in support of free speech. Neville’s archive was later acquired by Yale University for its Beinecke Rare Book and Manuscript Library and Wollongong University has digitised the entire OZ magazine series. OZ first hit the streets of Sydney on April Fool's Day 1963. It sold 6000 copies by lunchtime. 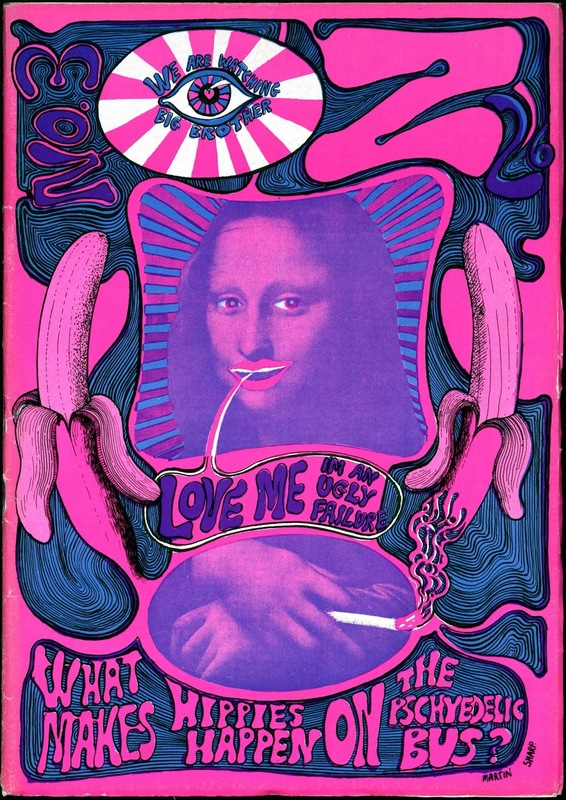 Its radical and irreverent attitude was very much in the tradition of the student newspapers, but its growing public profile quickly made it a target for "the Establishment". 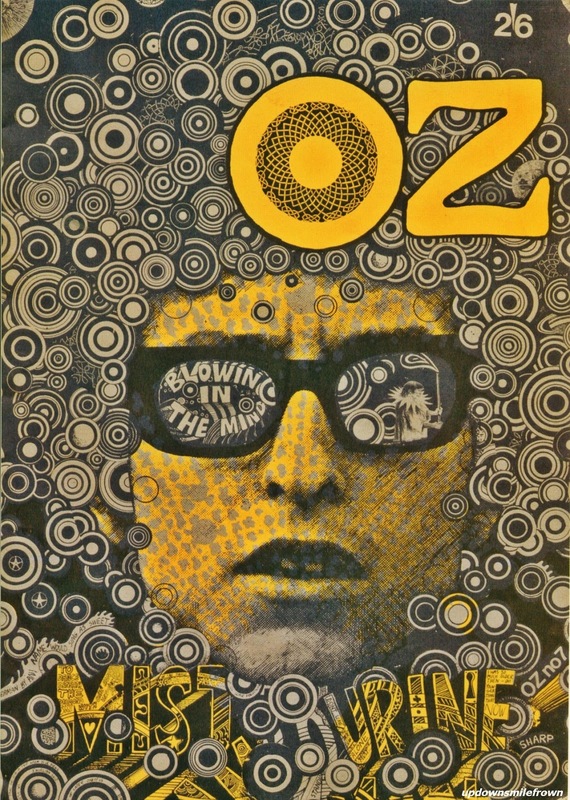 In early 1967, Neville founded the London OZ with the brilliant artist Martin Sharp as graphic designer. Dennis was advertising manager. The magazine became increasingly influenced by hippie culture and oscillated wildly between psychedelia, revolutionary political theory and idealistic dreams of a counterculture, with much discussion of drug-taking thrown in. Neville was a workaholic, obsessed with deadlines and his editorials, which often tried to make sense of all the competing philosophies that were exploding from the "youthquake". 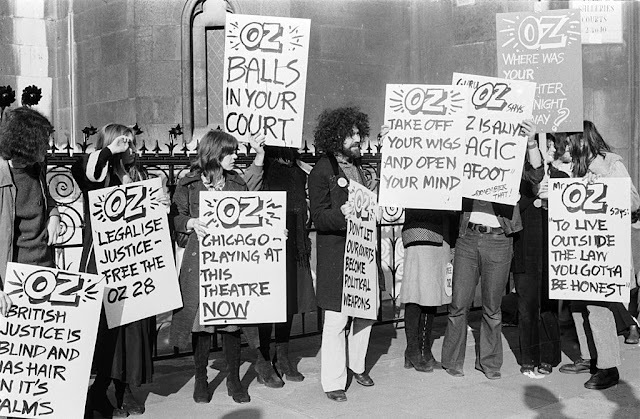 London OZ ended in November 1973. 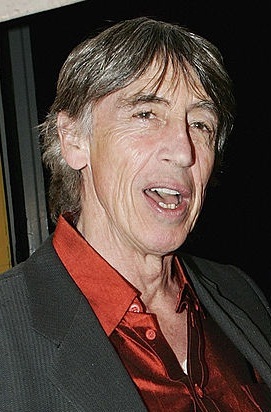 Neville returned to Australia but moved to New York City in 1977 and wrote for The New York Times, New York magazine and The Village Voice. Marsha Rowe, left, and Rosie Boycott in the Spare Rib office in London in June 1972. The women's liberation magazine was the "daughter" of the male-dominated 1960s underground press, including OZ, according to co-founder Rowe. 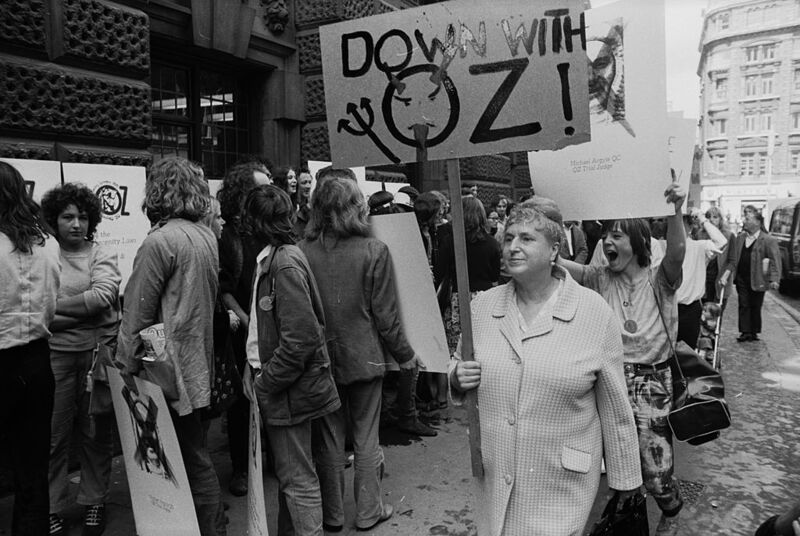 In an obituary for Neville, one-time OZ secretary Marsha Rowe (above, left) said OZ used "humour to mock the conservative nature of Australian society and show up the hypocrisy of its sexual mores ..." In London, Neville was "Aided by the visual brilliance of Sharp and the flexibility of offset litho printing to experiment with colour".